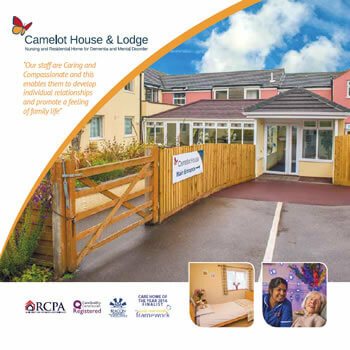 Camelot Lodge is a brand new purpose built addition to Camelot House, providing the same high standards of care in its own unique environment. 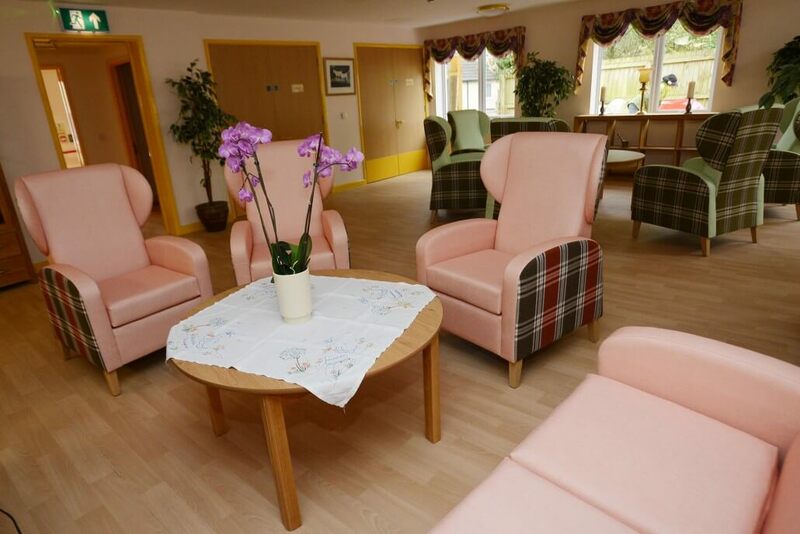 Set over two floors, the large central open plan living and dining area opens out onto ‘Archie’s Garden.’ All the 28 en-suite rooms are spacious and have flat screen televisions as standard while clear dementia friendly signage assist residents as they enjoy the many attractive features of the home. 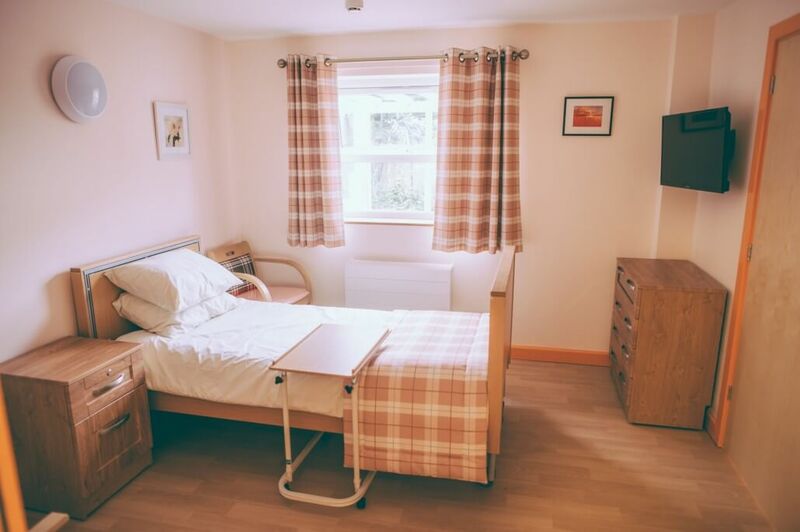 All 28 bedrooms are single and ensuite. 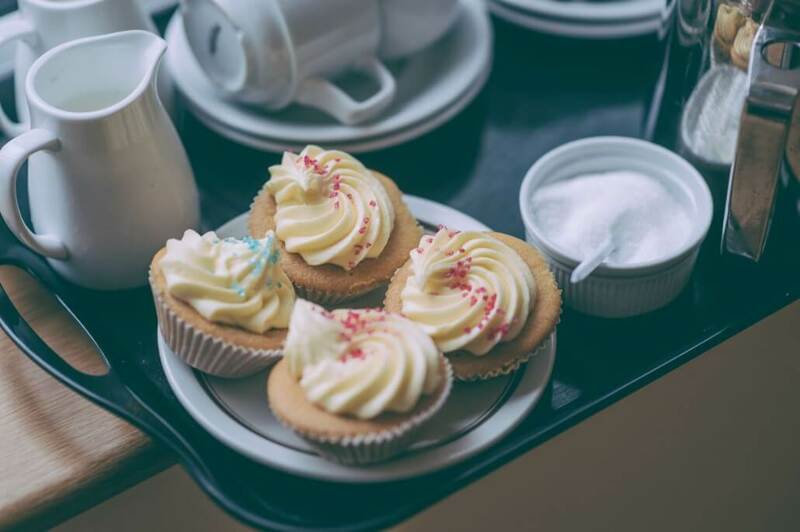 Residents are encouraged with the help of family and friends to personalise their rooms with small items of furniture, pictures and ornaments. Camelot House is proud to have been accredited with ‘Beacon Status’ in the ‘Gold Standards Framework’ for end of life care. 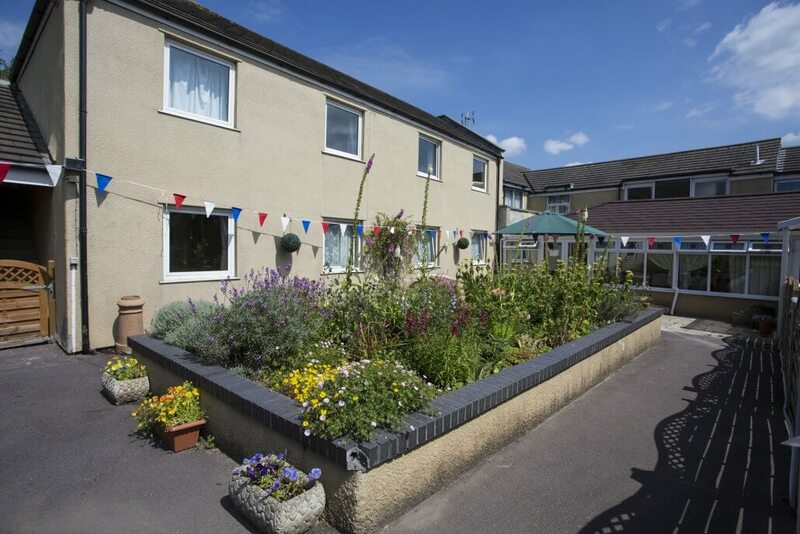 As the highest level of the award given within the framework, it recognises the expertise and the role the Camelot House team play along with resident’s doctors and social workers in providing the best care till the end of life. Watch our Gold Standards Frameworks video and see for yourself why we have been given this prestigious status. 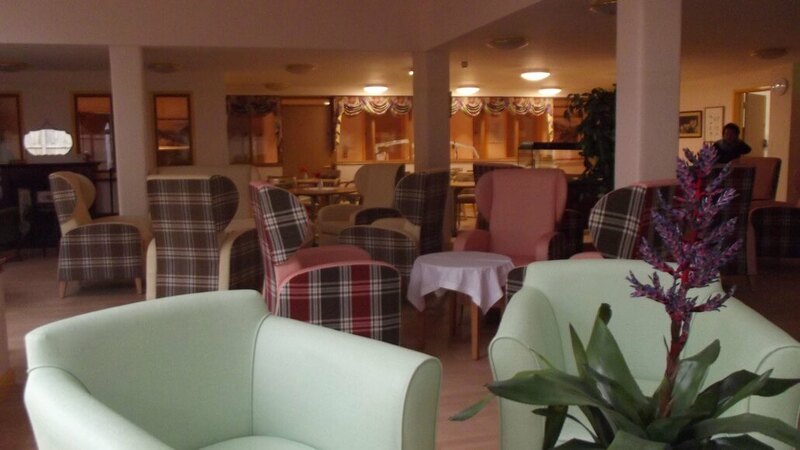 Camelot Lodge overlooks the Blackdown Hills on the A38 near the county town of Taunton and is just outside Wellington. We have excellent motorway access being 1 mile from Junction 26 of the M5. Local ameneties include two garden centres nearby as well as the famous Sheppy’s Cider museum and orchards.